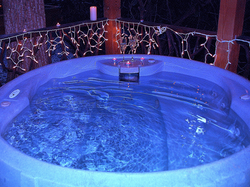 Hot tubs are provided for your enjoyment, they are not part of the rental agreement. There is a B.B.Q. grill at the cabin, don't forget to include charcoal on your shopping list. All cabins have a full kitchen with island, the range is gas or electric, hot water is on demand. A fridge freezer is included in your cabin, please add ice to your shopping list. In our Summer months we do provide A/C and heating is available in winter. We do accept credit cards, unfortunately we do not accept American Express. Your information is processed through INTUIT a secure Merchant account, all receipts and travel details are sent to your personal email within one hour. We do rent canoes for $25.00 for 4 hrs. We take you down to the lake and recovery at a predetermined time. There are several Zip-line businesses in the area, all are within 15 miles of the cabins. There are lots of lovely Arts & Crafts shops in the area, Bryson City & Franklin will have what you are looking for. If it's Thrift shops where you can always get that great deal; Andrews is the place. 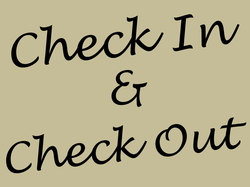 Pool tables are provided for your enjoyment and are located in the following cabins Adohi Lodge, Laurel Ridge & Nantahala Mountain Lodge. Should you require WiFi at your cabin please mention it to the receptionist when booking. Before your arrival a modem will be installed in your cabin, the additional cost is $10.00 only and it will remain in your cabin the whole length of your stay. 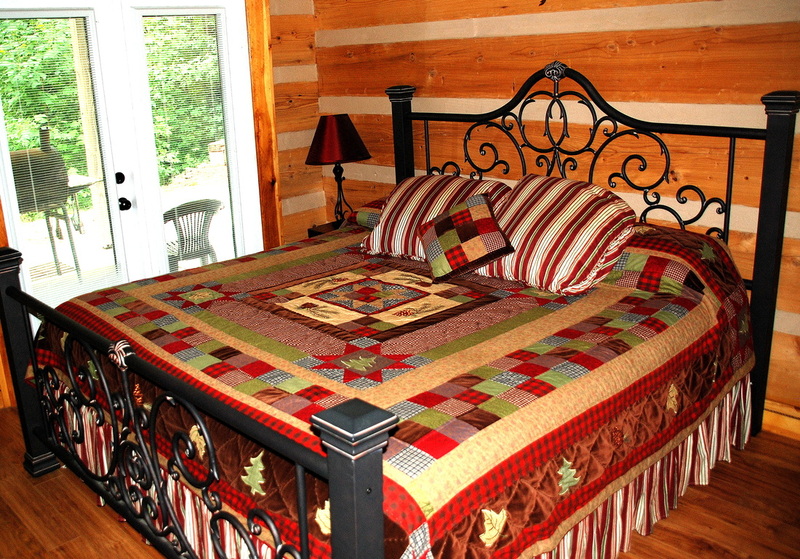 Free long distance is available from the following cabins Laurel Ridge, Blueberry Hill & Nantahala Mountain Lodge. Adohi Lodge has local calling only and no WiFi facility is available. A small microwave is part of the kitchen equipment. Silverware is included in your cabin, you will have enough for six settings. We do have a private hiking trails for all our cabins, Adohi Lodge has an additional creek and mountain trail, do take advantage of this the trails they are well manicured and well marked. The Appalachian & Bartram Trail passes through the area, Steve (the owner) has completed the AT Thru-hike in 2010, he's the man to speak to. Your nearest restaurant is one mile away at Lakes End Grill; a well established business which recently has undergone a massive refurbishment, the results are delightful. Having dinner overlooking the lake is highly recommended. Other restaurants in the area, Mexican Andrews (13 miles), Bryson City Italian (25 miles). Wayah Bald Tower is the highest viewing point in the area, at 5,342 feet. The area has 360 degree views and can be accessed by a car, a must visit! The Whitewater put-in point is 5 - 8 miles away, depending on which cabin you're in. There are many Whitewater companies along the Nantahala River; NOC is the most popular one. For hikers it doesn't get any better than Nantahala, with three Appalachian Trail car/trail intersections and the William Bartram Trail following the perimeter of Nantahala Lake, ask Steve (2010 Thru-hiker) at the office for directions. The nearest main shopping center is Andrews , it is 13 miles from your cabin. Two small general stores are located a mile away and can be used for emergency resupply. We recommend you shop on the way to avoid having to arrive then depart for shopping. All the cabins have recreational decks where a small fire-pit is located, please use with caution, this is not a bonfire facility. See policies Please bring a small amount of wood for your enjoyment. For those people and there are many, who wish to cook up a storm the kitchen includes; pots pan, plates, mugs & crockery. Bedding is included, your bed will be made up and A/C will be on where necessary. Nantahala Lake is our number one destination, where you can hire pontoon boats, fish and jet ski, the distance is less than a mile and driving time is two minutes. 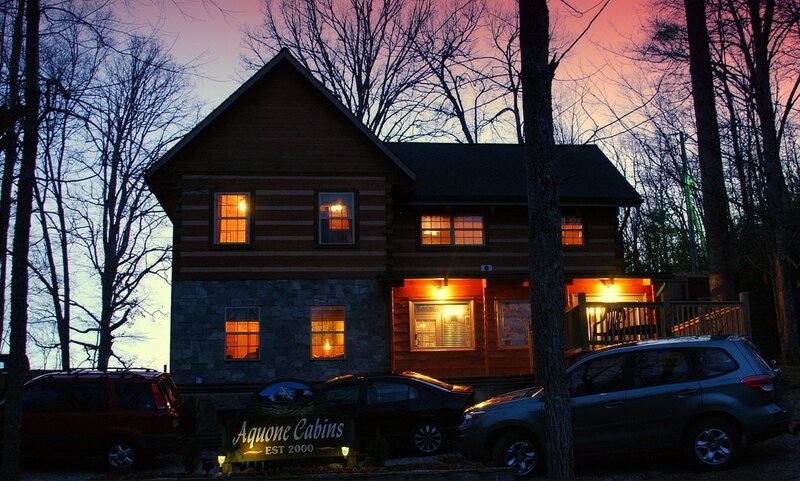 Aquone cabins does rent canoes and will take you to the lake and recover you when your adventure is over, the cost is $25.00 4 hrs. We fully understand that Americans have busy lives and weekend retreats are so special to families and couples In cases where arrivals are scheduled for after dark. we will put on the cabin lights, soft music, and turn up the heating and hot tubs, this way not only will you be welcomed by a traditional and stylish cabin but a wonderful warm atmosphere too. Adohi Lodge does have a creek access for fishing. Nantahala River is famous for it's fly fishing and considered the best fishing in Western North carolina. The distance from the cabins is 3 - 5 miles. 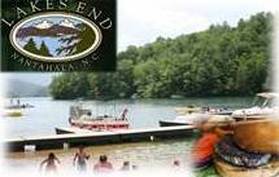 Nantahala Lake (1 mile) is a great attraction for fishing enthusiasts, all bait can be purchased locally. Adohi Lodge is the only cabin with a Washer/Dyer. There is a launderette in Andrews.